We love online video, whether it’s the news, entertainment, or education. The challenge is to deliver the right video content when the viewer wants it. In fact, people spend over 20 minutes1 searching for content to watch every day. 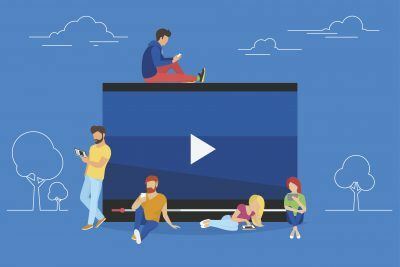 The Internet helped to solve this problem with the vast amount of video now available at our fingertips, but the right content can still be hard to find. Vilynx is helping to solve this problem. 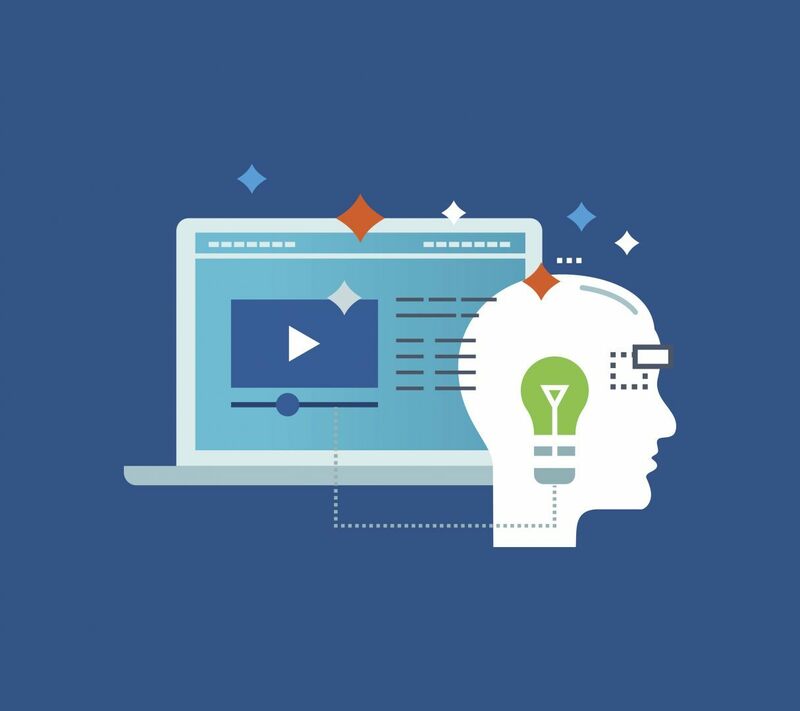 With the use of machine learning and artificial intelligence, they match the right content to the viewer when they are most likely to watch it. They use current trending topics in the news/social media/YouTube and viewing history (current and past) to understand what content a viewer may want to watch at any given time. Vilynx also provides an automatically generated five-second preview clip personalized to the audience. This provides a great user experience and leads to increased video click-through rates for content publishers. Vilynx’s deep learning framework uses the distribution of Intel® Optimization for Caffe* and is trained at fast speeds using up to 1,000 Intel® Xeon® Scalable processors. To search for meaningful video content, metadata is used to identify, for example, that a specific video shows a woman playing tennis and is also able to identify that the woman is Venus Williams. Intel® Math Kernel Library (Intel® MKL) efficiently and cost effectively processes the videos on Intel Xeon Processors to identify these relevancies and the tags. It can even match those tags to what’s being said about the video in the news and on social media. For example, the video’s tags can identify that it’s not just Venus Williams playing tennis, but it’s Venus playing in Wimbledon. This information is fed into their customer recommendation engine and clip algorithms help deliver the right video recommendation and five-second preview clip to the right viewer at the right time. Overall, Vilynx’s customers want higher engagement on their websites. Another way they help their customers achieve that is by leveraging evergreen content that can remain relevant outside of specific moments – such as a three-minute clip from an hour-long documentary. Easily consumable video assets can be created from the full-length documentary and delivered to potential viewers using the same technology to provide more opportunities for exposure over a longer period of time. Intel and Vilynx recently demonstrated this technology at the O’Reilly AI Conference in San Francisco. Visitors to the Intel booth acted out their favorite sport, and based on the motion, Vilynx, powered by Intel AI, detected the sport and superimposed their image onto a fun image that matched the sport. The demonstration used a subset of the technology that Vilynx and Intel AI use to identify and tag online video content so it can be delivered to the right viewer at the right time. In this demo, a webcam captured the video, and the video feed was sent to the Intel Xeon Scalable processor to detect the motion and gestures within the video clip. Intel AI identified the motion of holding a ball, dribbling, swinging and body position to interpret the movement and predict exactly what image was being shown in the same way it is used to identify and tag the content in online videos. The recommendation engine identified the sport and suddenly people were able to see themselves in action on the field, court or in the ring! For more information, visit intelnervana.com. Ericsson’s 2016 ConsumerLab TV & Media report. 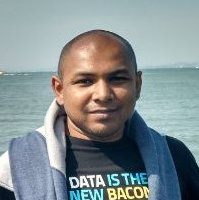 Rakib is a Senior Demo Engineer in the Data Center Experience Marketing Team, who creates compelling demos and user experiences that highlight Intel AI and Data Center products in creative ways for the industry events and product launches. He joined Intel in 2010 as a Graphical User Interface developer and created various demo interfaces for the Data Center Group. Rakib received his Bachelor’s degree in Art History, Computer Science and Graphic Design from Portland State University. In his free time, he enjoys painting.